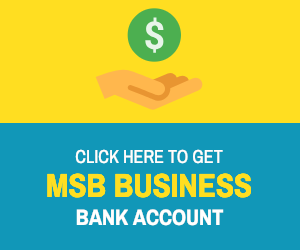 I’ve been maintaining a list of MSB Friendly Bank in Europe. 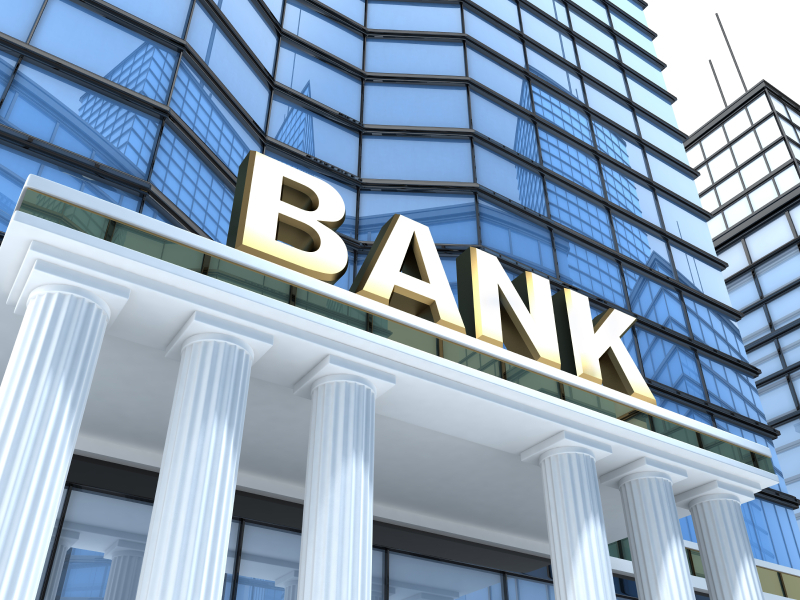 As it is almost impossible for a new player to find banking in UK, most of them are going to Europe to find a bank that will open an account with them. Here is my list, if you know of any other name, please do let me know.